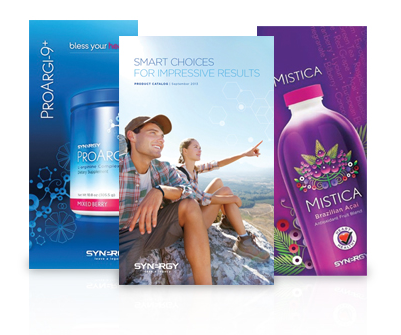 This month on SynergySalesTools.com we have announced a “Buy 2 Get 1 FREE” offer on brochure packs. In other words, buy two packs of a brochure and get one pack of the same brochure free! Many have found brochures to be valuable hand-outs for meetings and events. Others have appreciated the professional look and feel of these brochures as marketing pieces. For however you choose to use them, now is the time to stock up.